Do you have trouble falling asleep and staying asleep? Do you fall asleep on the job? Does your family tell you that you snore loudly? These are just a few indications that you may have a sleep disorder. 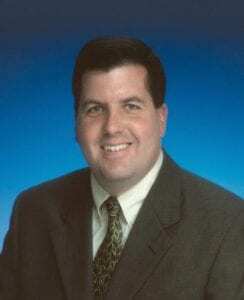 Edward G. Dempsey, DO is a Board Certified Internal Medicine physician who is also Board Certified in Sleep Medicine. Dr. Dempsey can work with you to identify your specific sleep problems and help you to overcome them using the latest medical and technological interventions. Contact us today to schedule an appointment and let us help to improve your sleep so you can improve your life!